Gates are a common obstacle for horse owners to negotiate, due to their use in controlling stock and dividing boundaries. More than 90 incidents have been reported to the BHS since November 2010, although the Society believes there have been many more that riders have not reported. 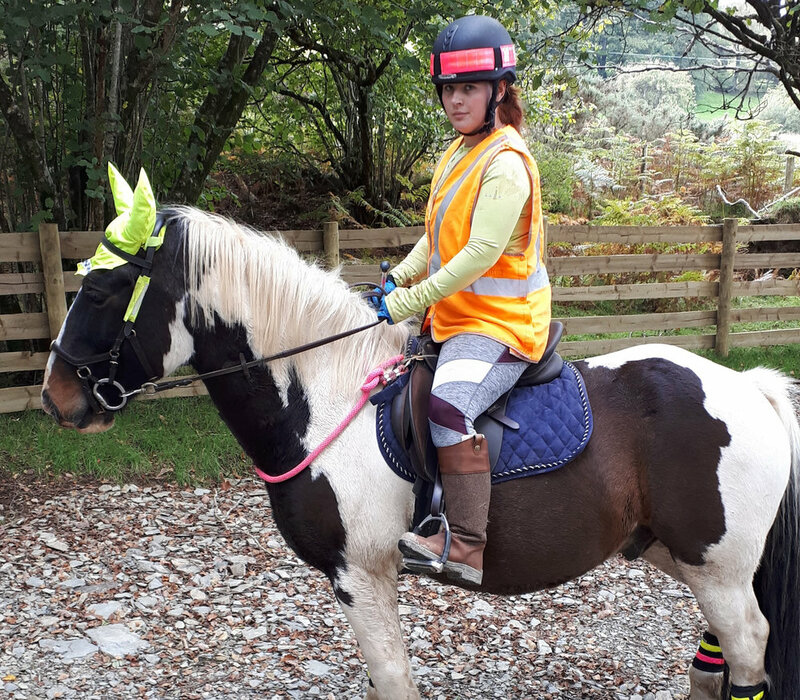 Recently Fiona Richardson, one of our #Hack1000miles challengers, got into a sticky situation with a gate, when her daughter’s horse Bramble got his bit and bridle stuck. Fiona said: “We are lucky where we are as we have a lot of off-road hacking, but it involves a lot of gates. “My mare is a bit spooky so it falls to my daughter Holly and her horse Bramble to open and close gates. “This particular gate has a hunter lock (the type with a long bar you pull back to undo the catch), I was behind Holly but from what I could see they walked up to the gate to open it, Bramble put his head over the gate and she leaned over his shoulder to pull the handle with her right hand. 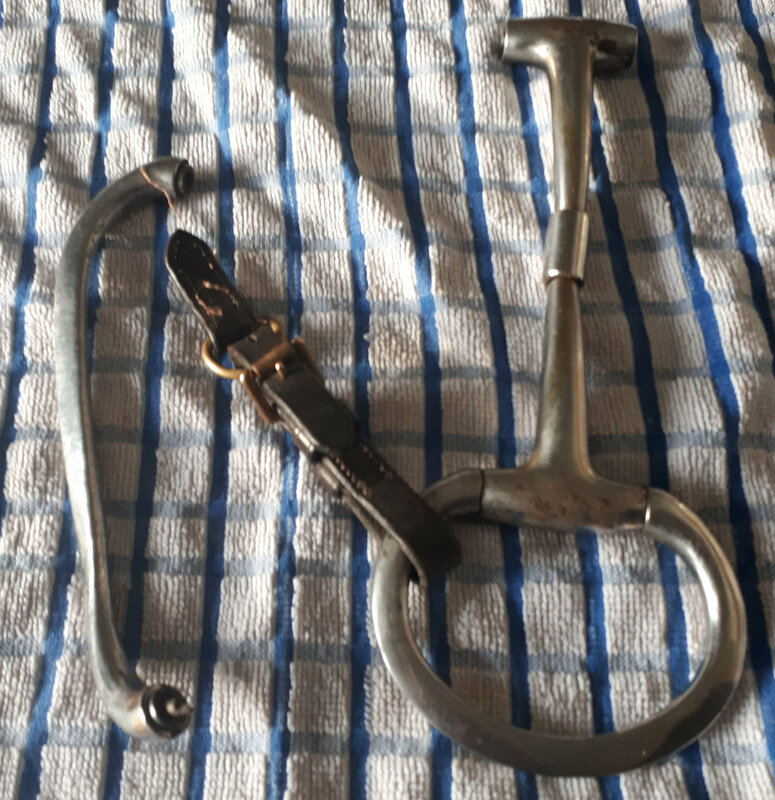 “Holly managed to pull the handle back and went to turn Bramble to the left to open the gate. At this point it became clear that his bit/bridle were caught. We aren’t 100% sure what happened, we looked after and there are four bolts which stick out and we think it was one of these he got caught on. Thankfully no one was hurt, but it raises the importance of reporting incidents so that gates that are difficult or dangerous to use can be replaced or removed. Fiona continued: “We haven’t yet reported it as we are trying to find out who is responsible for the gate as the field is used by a local farmer. But once we know who to go to we want to ask for the bolts to be cut down a bit. “We will definitely be very careful opening gates from now on, and where possible one of us will get off to do it. Sometimes it’s not possible to open a gate from the saddle and it’s safer to dismount. The BHS advise that gates are primarily for the security of livestock and where there are no animals, such as between permanent arable fields or along an enclosed track, they should be removed or secured open. Gates should be easy to operate from horseback. If you experience problems with gates, or encounter one that is difficult to use, you can report it to the local authority so that it can be rectified. You can also contact the BHS, and report the incident on the BHS’s dedicated horse accident website.